How often have we all heard that resigned expression? How often have we said it ourselves? 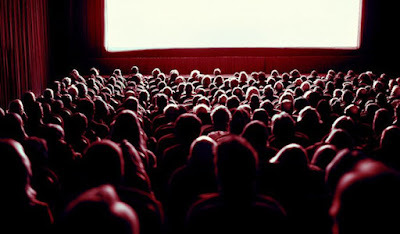 ‘The death of cinema’ is debated in university film studies programs worldwide. Critics lament the loss of 'small movies' in favour of superhero spectacles. Box-office analysts look for signs of an industry on the brink. Studio executives fear that video-on-demand may destroy the idea of going to the cinema more than broadcast and cable TV ever did.